So far scicomlab has created 6 blog entries. Premiere of the New Scientific Poster at MS Wissenschaft! MS Wissenschaft, the exihibtion boat of the German Federal Ministry of Education and Research, will start its tour in Kiel from 03.05. – 08.05.2016. And on board there will be the new version of the Next Generation Scientific Poster! Together with scientists of th cluster of excellence “Future Ocean” we developed a completley new information structure and designed a interactive globe as a main navigation tool. Now evry content is retrievable in the same manner and mapped on the globe. “It is definitely the next level of design”, Konrad says. Best you try yourself and come to the world premiere to Kiel! 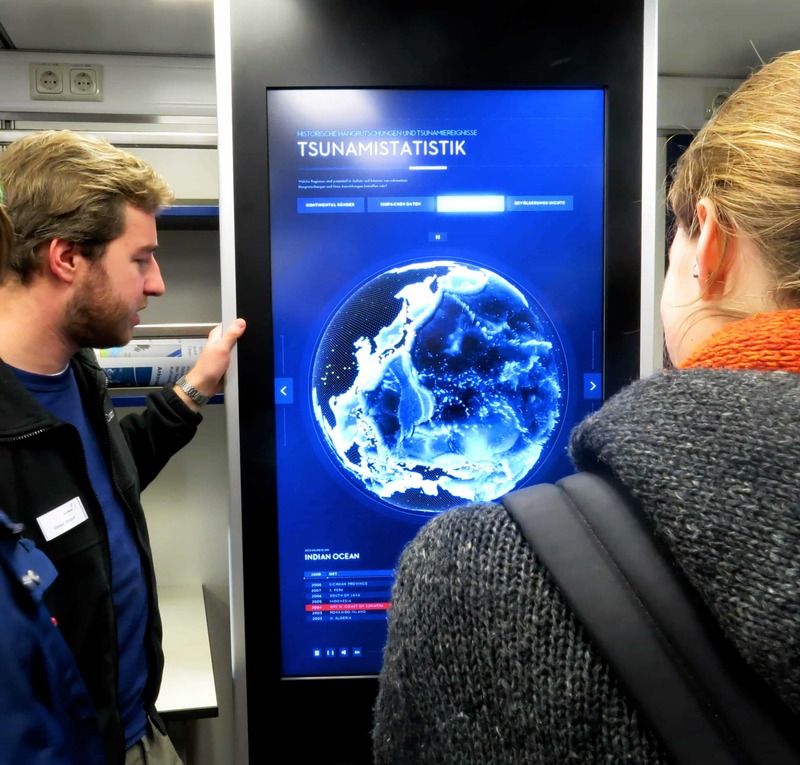 And here you’ll find all tour dates of the MS Wissenschaft to get in touch next to your city. Hurray! 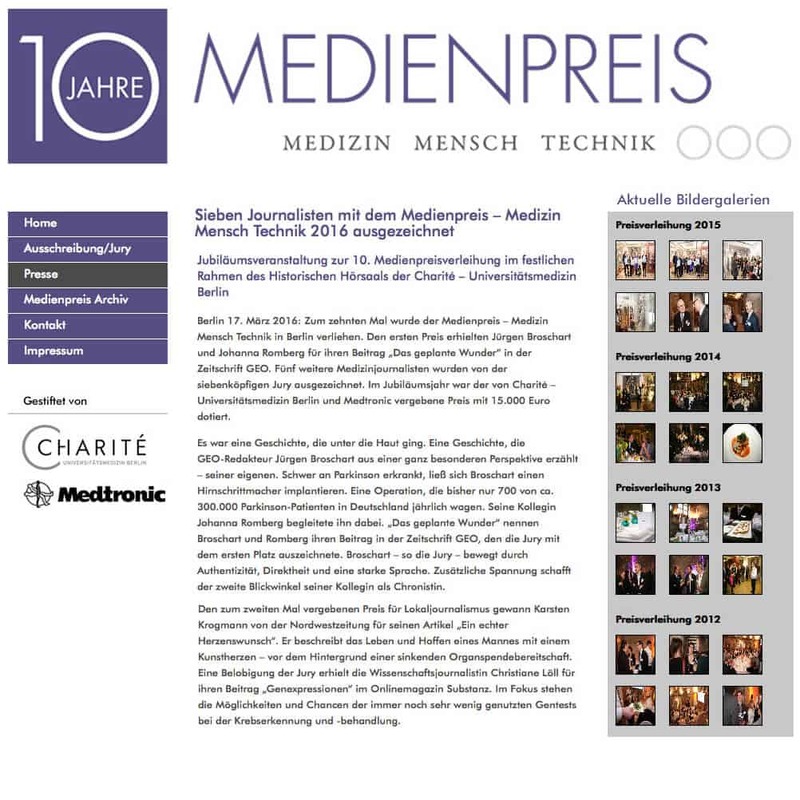 Christine Löll, author of the interactive scientific story „GenExpressions” for Substanz Magazine was honorably mentioned at the media award for medicine, human and technology in Berlin. SCICOM LAB developed the visual dramaturgy for this thrilling story about gene theraphy and lobbyism. You can read and interact with the whole story here. The Next Generation Scientific Poster will be shown at the world largest Computer fair CeBIT in Hannover. SCICOM LAB takes part at the joint booth of Schleswig-Holstein. If you are at the CeBIT from 14.3.-18.3.16– why not visit us at Hall 5, D34? A nice chance to get in touch with us and our poster! It was a big event with over 1000 guests at Frankfurt Messe. 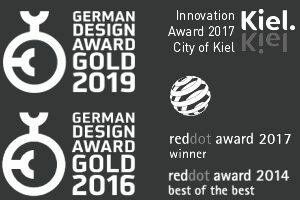 On Feburary 12th we have been awarded with the gold price of the German Design Award 2016 for the excellent interaction design of our Next Generation Scientific Poster. We are so happy and proud about this prize! It motivates us to continue to create outstanding design. We are proud to have the Scientific Poster on board of the new research vessel ‘Sonne’. 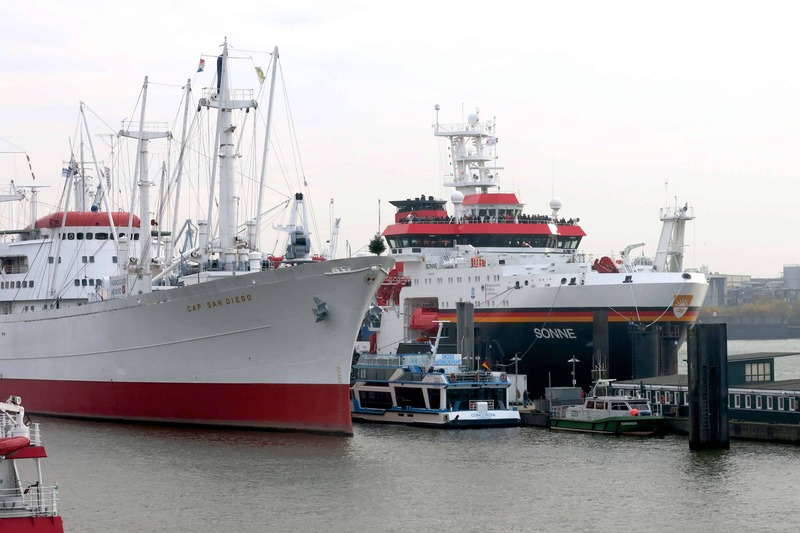 It can be visited in Hamburg habour on November 21st from 10 am to 4 pm. Despite of careful verification we assume no liability for the content of external links. The operators are exclusively responsible for the content of linked pages.